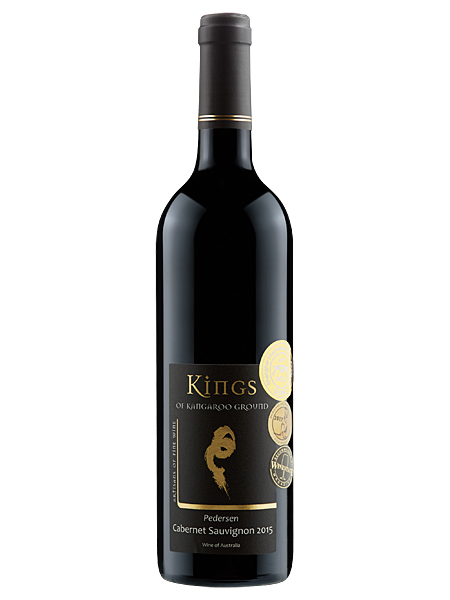 Available at Cellar Door only, contact us for further information. Our flagship Cabernet, this vintage being 100% Heathcote fruit from the Coliban Glen vineyard, a full bodied but pretty wine. Very good cellaring potential, drink 2019 – 2027.